The data collects standardised outcomes meeting Australian Commission on Safety and Quality in Healthcare Standards (ACHS) for Australian Clinical Quality Registries. SurgicalPerformance also collects data on surgical procedures and confounders (ASA, BMI, Co-morbidities, etc. ), which makes the data clinically meaningful, accurate and useful. Data entry is structured (in categories), which means that every data element is analysable. SurgicalPerformance does not collect free text because it cannot be analysed. Our surgeon subscribers are in charge of their data because their clinical results will not be reported to anybody. SurgicalPerformance is independent and does not report to RANZCOG, RACS or government organisations. 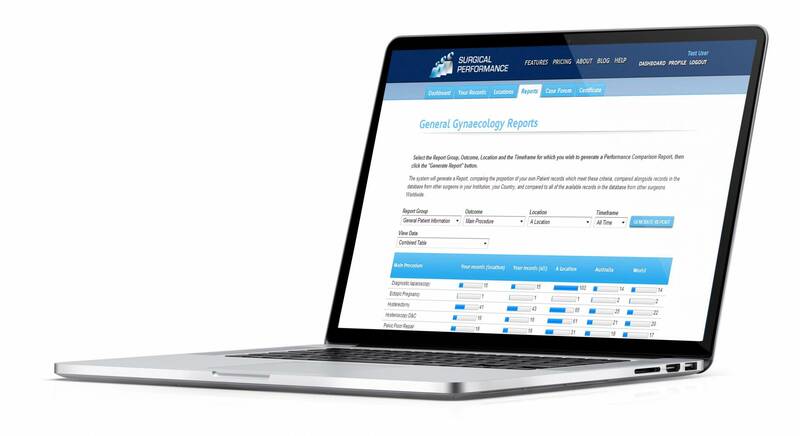 SurgicalPerformance is a recognised audit tool by RANZCOG and by RACS. RANZCOG grants 1 PRA point for 12 cases entered into SurgicalPerformance. SurgicalPerformance holds qualified privilege status granted by the Commonwealth and courts cannot subpoena its data. 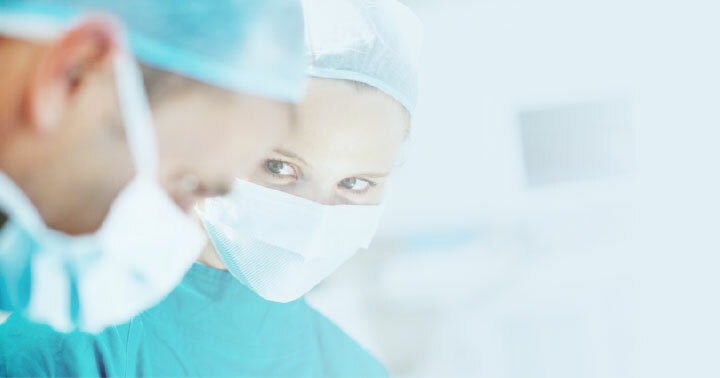 SurgicalPerformance is a professionally, developed and maintained structured software suite. It collects data in SQL (relational) format and uses Amazon cloud services with servers being located in Australia. Amazon cloud services are HIPAA compliant (USA standard of medical data bases). The web-application is php; the content manager is Joomla. Such structures ensure that custom reports, enhancements, modules and features can be readily introduced with a high degree of reliability. All data transfers to and from the servers are encrypted and protected from interference. SurgicalPerformance is highly confidential. No user can see other individual user’s data. Institutions can compare their outcomes with the outcomes of other institutions but will only be able to see de-identified data. SurgicalPerformance is web-based without the need to download software. Hence, we avoid issues with hospitals’ IT governance and policy. Access is through secure login and password. All major web browsers are supported. Data cannot be deleted, which is a feature of modern medical databases and consistent with ACHS standards. It protects the user from accusations of falsifying reports. Data can be overwritten (edited) and an audit log will record details of the editing process including date, time, user details and IP address. For security reasons SurgicalPerformance has integrated an auto-logoff feature after 15 minutes. Data entry takes approximately 2 minutes. Data validation running in the background minimises the risk of data entry errors. Users of Genie practice management software can import certain data from Genie directly into SurgicalPerformance to save time. A user can record data from multiple institutions on one account. Users can delegate entering data to a third party but can protect reports through a 4-digit PIN. That means that users can have administrative staff or trainees entering data without their outcomes being revealed. Users and institutions can search for records for specific time frames and/or institutions and can also download their data onto MS Excel in order to expand it and use it for research. Interactive reports are available 24/7. There is no need for anyone to send regular reports to users. Reports will compare the user’s own results with results from institution(s), with Australia and with worldwide data. Such feedback has been found to stimulate performance improvement. A CPD counter is available to inform Australian and New Zealand users of their current status of PRA points. Existing modules include gynaecology, obstetrics and colposcopy. Enhancements have been performed twice yearly based on user feedback. A module in hysteroscopic surgery. A Logbook for RANZCOG trainees that resembles the current paper Logbook for trainees’ submission to TA committee at RANZCOG. User to choose between entering a minimal (mandatory) data set or expanded (optional) data set (similar to RACS audit) at data entry level. The functionality listed above underlines that SurgicalPerformance is the most surgeon-friendly audit system available at present. It has been developed by surgeons for surgeons. Overall, SurgicalPerformance’s promise to its users is based on unprecedented expertise in clinical audit that was accumulated since 2008. The SurgicalPerformance advantage translates into accurate measurements and high user satisfaction.